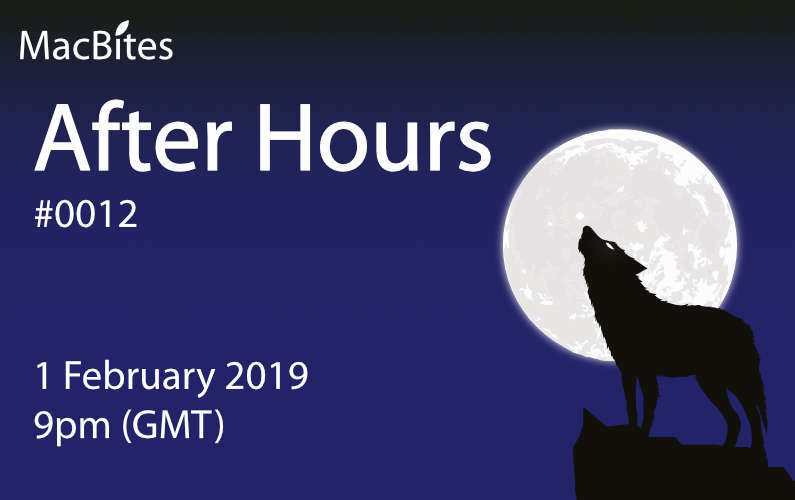 A new month and another After Hours session with news of the week at MacBites HQ, App Chat, demos and more in the Crew’s usual inimitable style! Hopefully, it’s not too soon to be speculating about when we can expect the first Apple Event of the year to be announced. 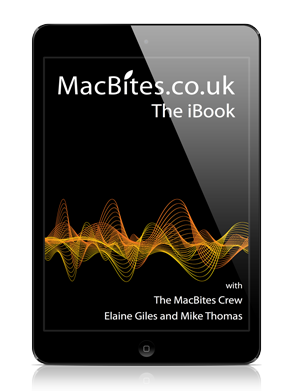 MacBites After Hours is a live show and we’d love to hear from you … feel free to send us your thoughts & audio comments before the event to the MacBites Crew and join us live to hear our thoughts on the tech topics that matter most to you. You can send a text based comment via the MacBites contact form at https://macbites.co.uk/contact/ or leave a comment in the comments section below. We live stream the After Hours sessions via YouTube and use the integrated chat system to take your questions and feedback live on the night as well. A pleasure to listen to, and well worth the time.